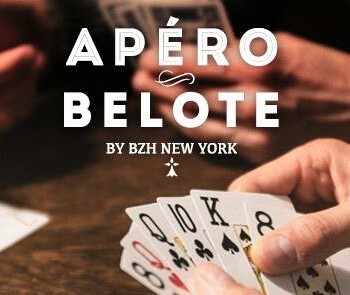 Joins us for BZH monthly Apero/Belote evening! It is open to everybody and free for all. Beginners are welcome! P.S. 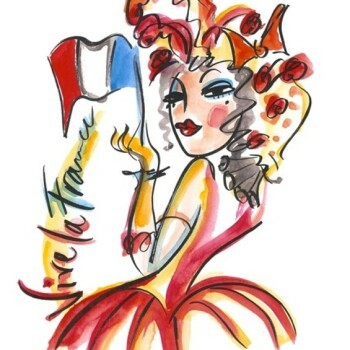 : “La Belote” is a popular French card game similar to Pinochle. Logged in as bzhny. Log out?